With the new 6-6-6 rules in play, it’s important to understand what sort of impact it can have on the style of teams. Clearances will be more vital than ever, given the attacking advantage provided by the open space in the forward 50. Teams will keep their best inside midfielders in central stoppage situations, for longer given the wild momentum shifts seen during the preseason, and the advantage many clubs will see in winning it in the middle. Big forwards that lead up at the target will thrive in the open spaces, while clubs with undersized defences may take a while to adjust to the new rules. 2019 will be compelling for many different reasons, enabling certain clubs to take full advantage of the landscape of the game. The Crows will go one of two ways in 2019, after their performance last season following a dominant 2017 and grand final appearance. They will either return to the top four, and re-emerge as contenders, or they’ll follow the Western Bulldogs in showing signs that their strong season, while deserved, may have been an aberration. With the addition of Brad Crouch into the fold, Rory Sloane now a co-captain, and Brodie Smith to be the single biggest beneficiary of the rule changes, it’s easy to see why many like Adelaide to head back up the order. The fixture is as much of an advantage as clubs let it be, and the Crows look set to capitalise on it grandly. Not only is the draw quite soft, but they start the season against six teams with a total of zero September-wins in 2018. The Crows could easily win at least five of the first six matches, which would set them up for the rest of the season. The forwards will benefit greatly from the new 6-6-6 set up, given their love to lead up at the ball, while the sheer clearance power this team possesses will give them a great advantage. Expect big things from Adelaide this season. Many are big on the future of Brisbane – I wrote about the club finishing in the top four in 2020 during 2018. The Lions can easily double their wins this season, given the fact they are now strong all over the ground. Harris Andrews was said to be playing in attack this year, but Marcus Adams’ injury may prevent that from happening, which is a blessing in disguise. The loss of Dayne Beams allowed for the inclusion of Lachie Neale and Jarryd Lyons, which actually strengthens the clearance work of the club. This will be a vitally important part of the “winning formula” with the new rules, and Stefan Martin’s work rate can only benefit these two new players. Charlie Cameron’s return to fitness will be the single biggest boost to the club in terms of its attacking ability, and his combination with Eric Hipwood will provide many highlights. Add Lincoln McCarthy to the small forward mix with Lewis Taylor and there’s plenty of fluidity in attack. Brisbane will improve considerably this season ahead of a true finals onslaught in 2020. 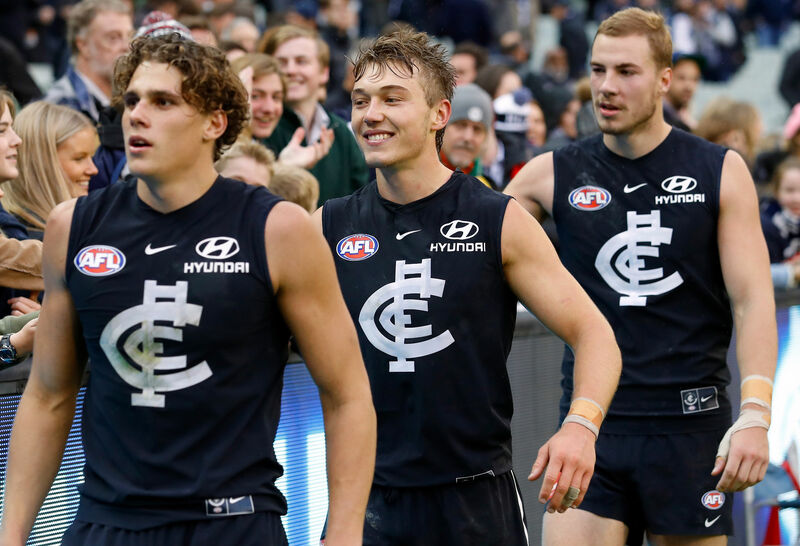 Carlton supporters have every right to be excited for the future, as the club finally appears to be heading in a decidedly positive direction in 2019. Sure, the prediction is that of a 17th-place finish, but that isn’t to say the Blues won’t improve considerably this year. Curnow and McKay will play every game as the key pillars in attack with McGovern as a third-tall and cult hero Michael Gibbons playing the Matt Wright-like role. There’s Patrick Cripps who is challenging exciting players for a Brownlow, such as Paddy Dow, Zac Fisher, Will Setterfield and David Cuningham who can take the next step. Sam Walsh also looks a star in the making. 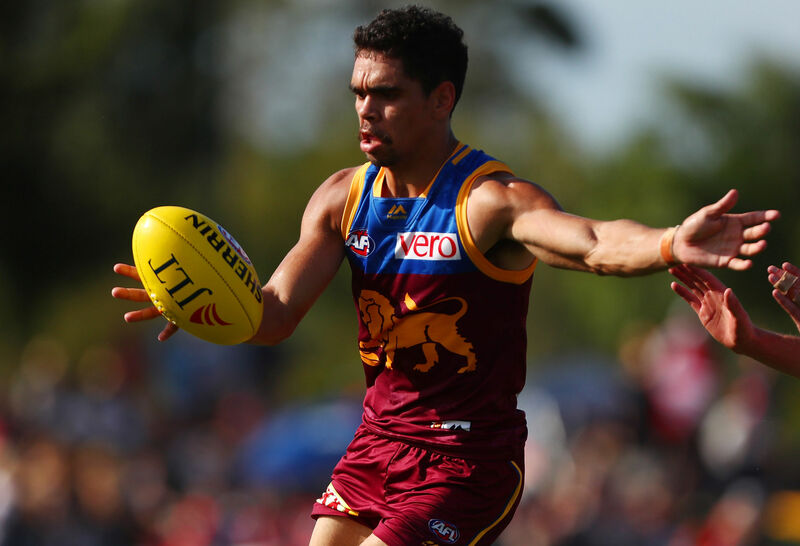 Jacob Weitering will have a breakout season on defence, while Nic Newman will settle in a role across halfback, looking to turn his amazing NEAFL numbers into strong AFL output. There are potential positives everywhere for the Blues and while there will be times in 2019 where the team will suffer from big losses and experience pressure, the overall positivity surrounding the club should leave players and fans in a buoyant mood. They can notch up five wins this year. It’s easy to see Collingwood having just as good a season as they did in 2018 and finish lower on the ladder. The fixture will be tougher to deal with and, despite the addition of Beams, it means that Collingwood will have to contend with far more competitive teams than they did last year. Where the improvement comes from is a stronger defence, which has only been boosted by the inclusion of Jordan Roughead and the fitness of Darcy Moore. It’s easy to see Jeremy Howe play a slightly more defensive role as Moore uses his athleticism and height to take over the intercepting. Having all these flexible players also allows for Nathan Buckley to switch things around mid-game, much like Richmond, which is sure to have a strong impact. There are still question marks over Collingwood’s ability in attack, however, and it puts a ceiling on the team’s ability to rise up the ladder to challenge the likes of Richmond and Melbourne. Mason Cox is 28 years of age and the preliminary final was the best game of his career. Other than that, he has averaged around a goal a game and not many marks. He shouldn’t be seen as a genuinely strong forward option. Jordan de Goey is clearly the star, but his fitness is seemingly a constant concern, which is also the reason why Jamie Elliott isn’t seen as a genuine, reliable option. Josh Thomas’ year was incredible but expecting him to back it up is perhaps too much to ask, while Will Hoskin-Elliott and Jaidyn Stephenson combining for 80 goals was hugely unexpected. There will be a larger presence from resting midfielders in attack given the improved midfield depth, but this ad hoc formation of attackers mightn’t work as efficiently as last season. As soon as Essendon signed Dylan Shiel, many pundits catapulted the Bombers into their top four due to the addition of an elite player. Include a fit Joe Daniher and it’s understood why there is much hype surrounding Essendon during the preseason. The constant issue with the team, however, is an undeniable lack of consistency stemming from mental application. Too many times Essendon appears to be going through the motions, with a tinge of disinterest entering their play, while the next quarter they can produce the most scintillating footy seen from any club. After missing the finals last season and underperforming overall, the Bombers will definitely play finals this season. The defence looks reasonably good with Aaron Francis’ emergence, the midfield is extremely strong and it’s likely Essendon takes after West Coast’s attacking strategy with three talls to mix with the quick, small forwards. At Marvel Stadium, the Bombers will be pretty close to unstoppable if their ball movement is as fluent as it was during their good run in 2018, which should give Essendon the required wins to comfortably make the eight. Zach Merrett will have far less pressure on him to perform and the added assistance through the midfield could see him return to being a top 15 player in the competition at just 23 years of age. He’s one to watch in the Brownlow. Definite improvement will come to Fremantle this season, even if the ladder doesn’t show it. 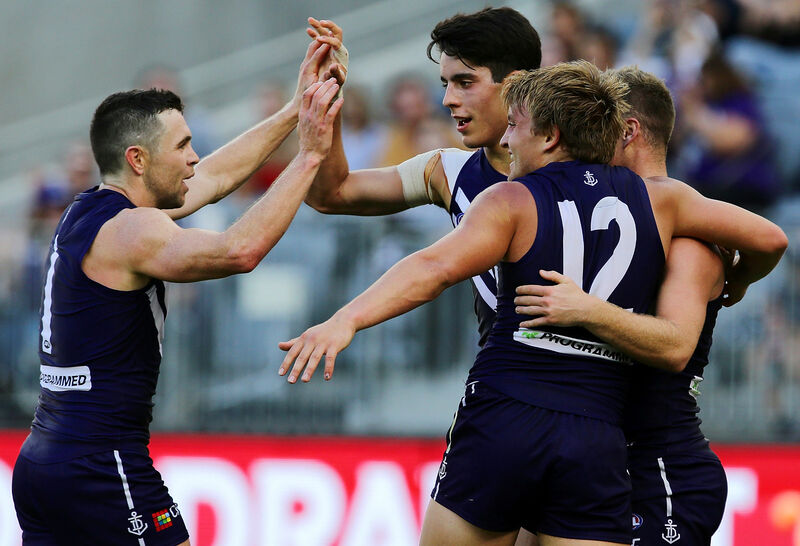 The Dockers are completely overlooked in terms of potential in the coming seasons, and for as much as I have spoken about the Lions’ top-four finish in 2020, Fremantle should be aiming for a top eight finish in the same season. They have finally formed a strong forward line, now led by Jesse Hogan, Rory Lobb, Brennan Cox and Cam McCarthy. The midfield is looking really good and players like Adam Cerra, Andrew Brayshaw, Stefan Giro, Darcy Tucker and Bailey Banfield will benefit greatly from another season. With Joel Hamling and Alex Pearce as the main key defenders, Griffin Logue could be re-introduced into the team as an intercepting option, providing more assistance to, potential All Australian, Luke Ryan. Aaron Sandilands should be no more than an insurance policy in his last season, with Sean Darcy the clear number one ruck for the next 12 years. Teams can expect tough contests this season in Perth against the Dockers, which will be a welcomed change for the competition. With multiple long-kicking options to distribute out of defence, and massive talls in attack to take advantage of the open spaces created by the rule changes, the Dockers should improve their attacking numbers considerably. One concern to watch for is the work out of the middle, given the importance of clearances and moving the ball forward out of the middle. In 2019, it seems as though only Nat Fyfe, David Mundy, and Michael Walters can do this, with Connor Blakely missing half a season. If Ross Lyon picks up on this quickly, expect Brayshaw to improve his numbers considerably and for Hogan to spend some time in the middle. Also, watch for Brennan Cox to become a genuine swingman in 2019 as the Dockers try to manage all their talls. 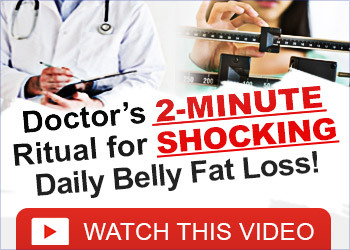 Next articleHow Do You Use Camellia Oil on your Face?